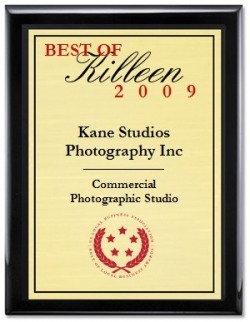 Kane Studios Photography-Click Here to get notices of our specials & click "Like" on facebook. Please fill out the following and we will get back with you. If you want to be on our mailing list and be informed when we are running a special. 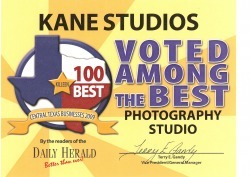 Go to Kane Studios Photography, Inc. on facebook and click the Like button and you will know when we run specials. Thanks.